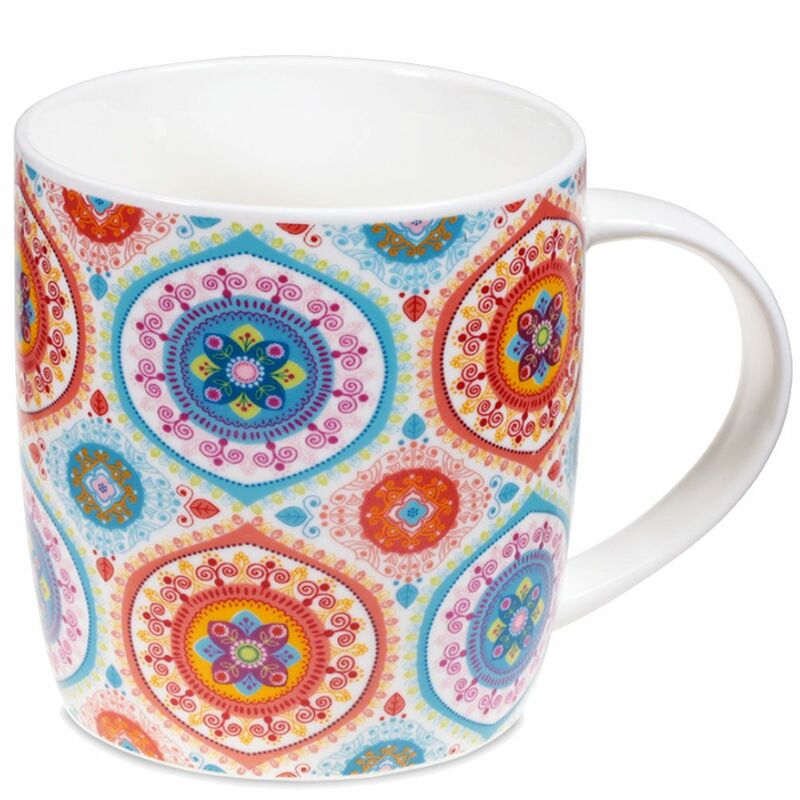 Top » Dishes » Mug with tea infuser	 SPECIALS WHAT'S NEW? 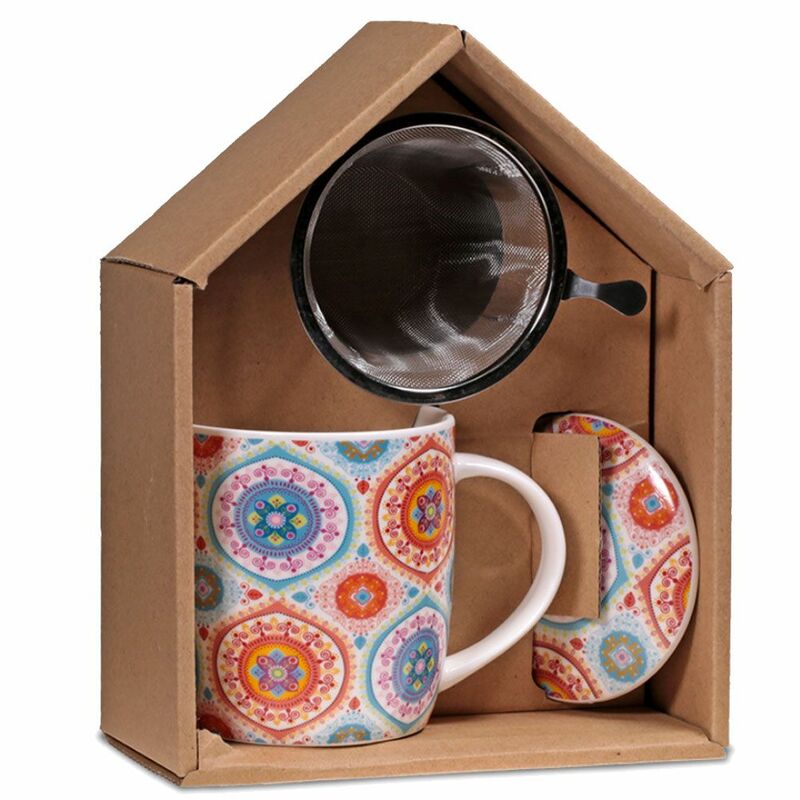 One 400 cc tea mug, lid and infuser, packed in a carton gift box. 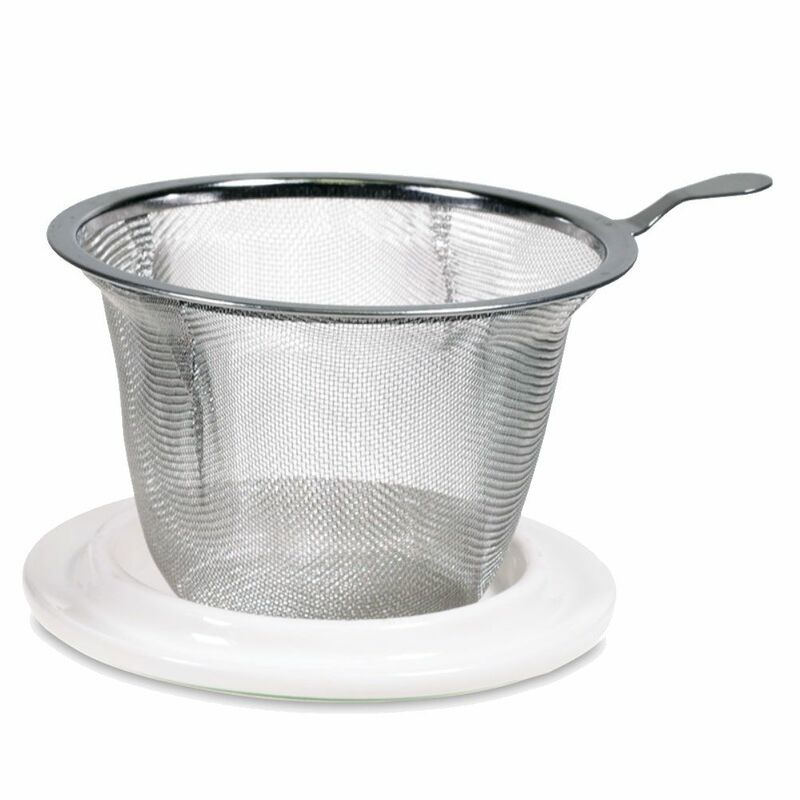 Material: Mug and lid in bone china, stainless steel infuser.